!! 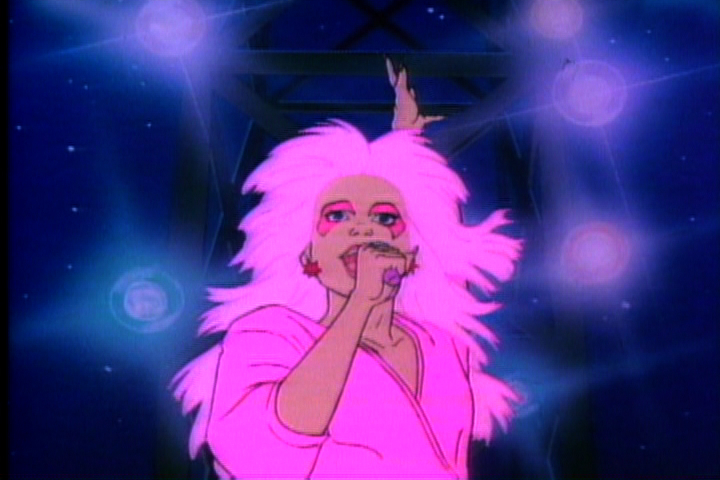 OMG, a contest: JEM DVD set !! 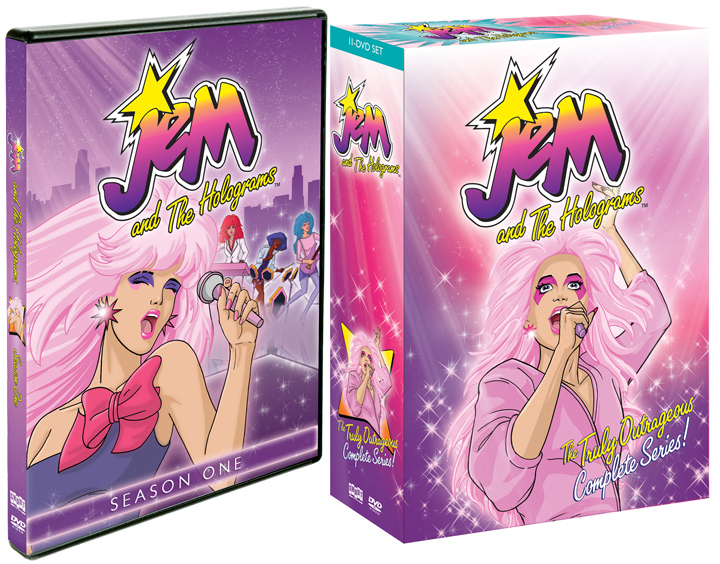 JEM and The Holograms: The Truly Outrageous Complete Series 11-Disc DVD Set featuring All 3 Seasons, 65 Original Episodes and Totally Awesome Extras Available now from Shout! Factory. 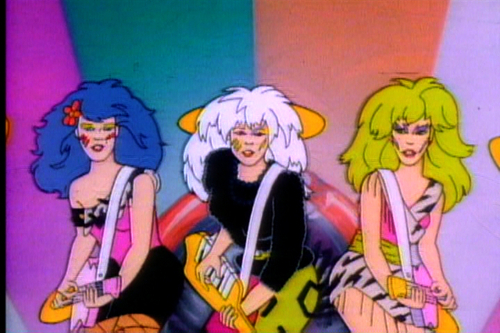 JEM and the Holograms: Season One available to own the same day! THE CONTEST: Name all four of the Misfits. The first four people to send in the correct answers win a JEM: Season 1 DVD! The winners will be announced on our Facebook page here next week. Be the first to comment on "OMG, a contest: JEM DVD set"